While working on undergrad and graduate degrees at Southern Utah University, located in Cedar City, Utah, I met and became friends with the guys in SUU’s Outdoor Recreation Center. They hosted a weekly outdoor series and I was fortunate enough to do a couple presentations for them on fly fishing to campus and community members. At the time I was president of the fly fishing club on campus and was able to get some club members to come and teach the presentation attendees how to cast a fly rod outside on the grass once the presentation concluded. They loved it! We then hosted a fly fishing trip the following Saturday as a club and got a bunch of the people from the presentation hooked up on fish. It was a great time! 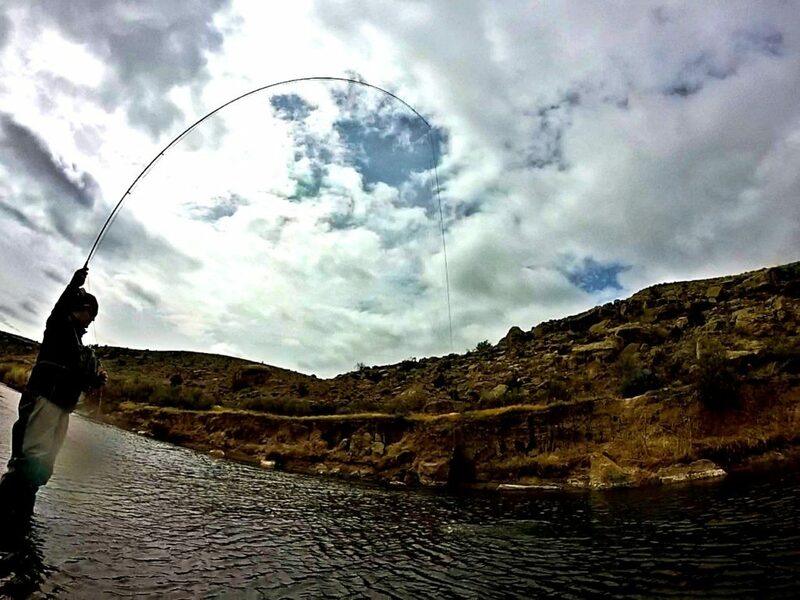 The newspaper at the university caught wind of what we were up to and requested an interview with me on fishing in and around Cedar City and Southern Utah University. The article is basic, but lists some good places to start fly fishing at.